What is more delicious? 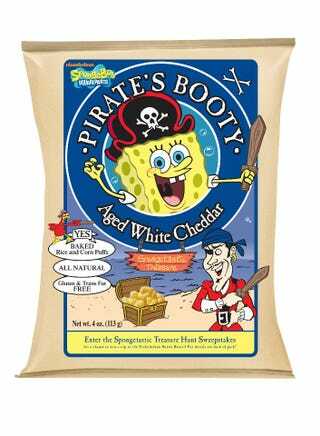 Pirate booty or Smart Food or another artificially flavored pseudo health snack of your choice? Or in my case, Giant brand generic pirate booty? And don’t tell me that those snacks are for children. That has no effect on my consumption.